Beaune is a city in the Côte d'Or department in eastern France. This city is known for its wines and they celebrate the main wine auction in France. Beaune is considered the “Capital of Burgundy wines”. There are a lot of amazing places to visit in Beaune. 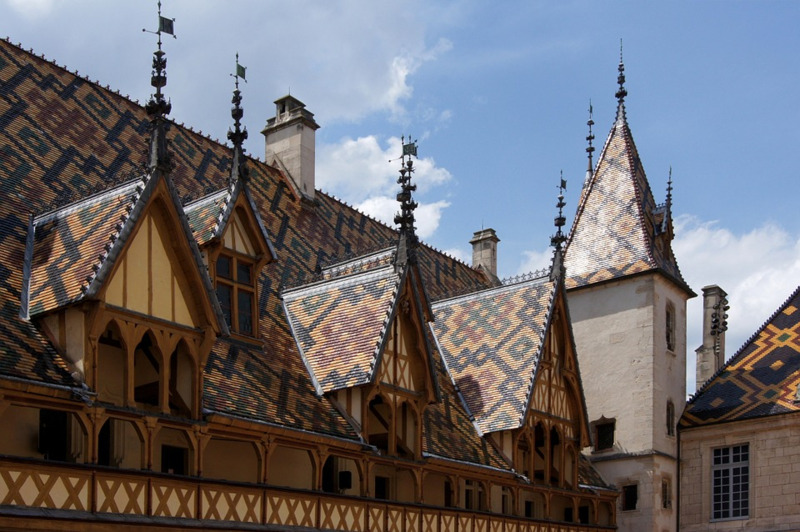 One of them is the Hospices de Beaune where an important charity auction takes place in November each year. Also you can go to the Museum des beaux-arts de Beaune or visit the Basilique Notre-Dame de Beaune. After dinner you can visit the theatre or go to La Lanterne Magique-Salle de spectacle where takes place important events. Beaune has a oceanic climate. Winters are cold and summers are warm. To move through Beaune there is a minibus. You can also take a bicycle or just walk.